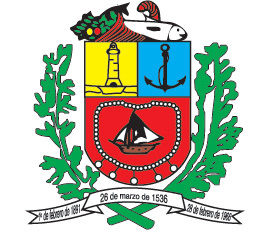 The Santiago Mariño Municipality in Margarita Island is the most populated of Nueva Esparta State. It holds the largest city and economic center of the island, Porlamar. It’s also one of the biggest opposition strongholds in recent local elections. 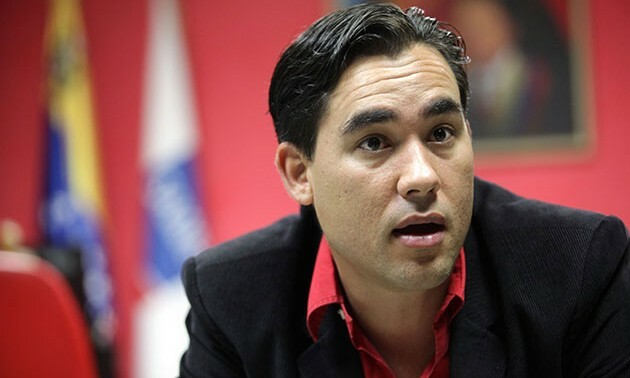 Chavismo has never been able to win Porlamar’s mayorship, even in those cases when they won the State’s governorship. Now, the PSUV-GPP is more determined than ever to end this losing streak for once and for all. Incumbent Porlamar mayor Alfredo Diaz (MUD), candidate for re-election. 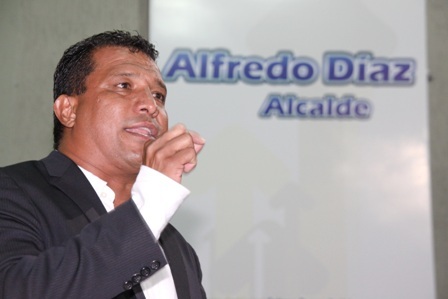 The incumbent mayor of Porlamar, Alfredo Díaz is looking to win his second term. Recently, he got the strong backing of Henrique Capriles in a campaign rally. However, the National Assembly recently opened a special investigation against him for alleged corruption during his tenure. Díaz has said that he’s open to any inquiry and accussed Chavismo to using this just as an electoral ploy. 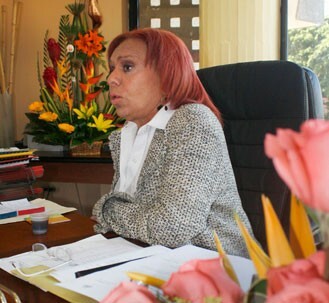 Milka Oliveros, PSUV candidate in 2004 and 2008. But Chavismo had to look for a candidate to beat Díaz, as Milca Oliveros who ran (and lost) in 2004 and 2008 couldn’t go for a third time. The reason? She’s now Nueva Esparta’s Secretary-General of Government, the second highest executive position in the State, after the victory of Carlos Mata Figueroa as governor last year. Instead, Chavismo drafted local boy and once rising star Dante Rivas as candidate. After his job in the Identification Service (SAIME), Rivas went to the INTTT (the national DMV), without much success. Then he was Enviroment Minister briefly. Now, he wants to restore Porlamar as a tourist destination and make Mariño a “21st Century municipality”.